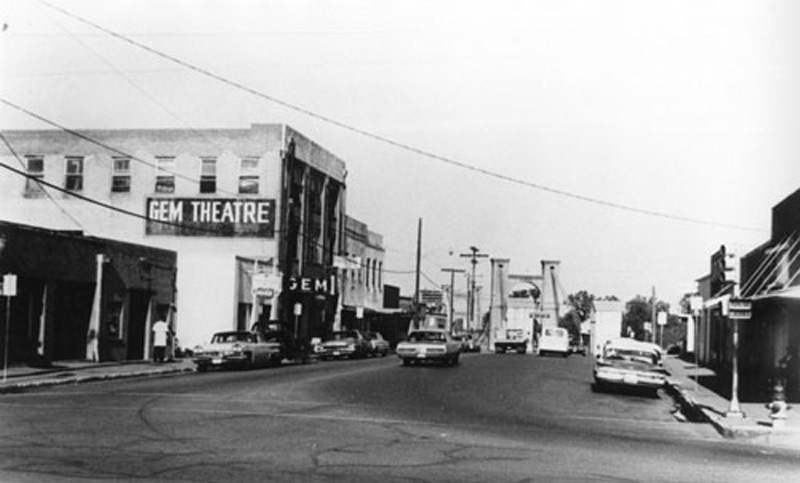 In the early part of the twentieth century, the area around Bridge Street on the west side of the Brazos River, known as the square, was home to various bars, restaurants, grocery stores, offices, insurance agencies, and other businesses that were African-American owned. The square boasted popular institutions like the Gem Theatre, Mecca Drug Store, and the Jockey Club Barber Shop, the first black-owned barbershop in the city. It originally opened in 1920 on the bottom floor of the Conner & Willis building at Second Street and Franklin Avenue and was named Jockey Club after a line of beauty and hair-care products that the wife of the building’s owner’s wife spotted in Chicago. The owner Woodrow “Buster” Anderson had his son take over the business while he served during World War II. In 1944, Anderson’s nephew Benny Frank Smith came to the business and remained the owner until his death in 2004. 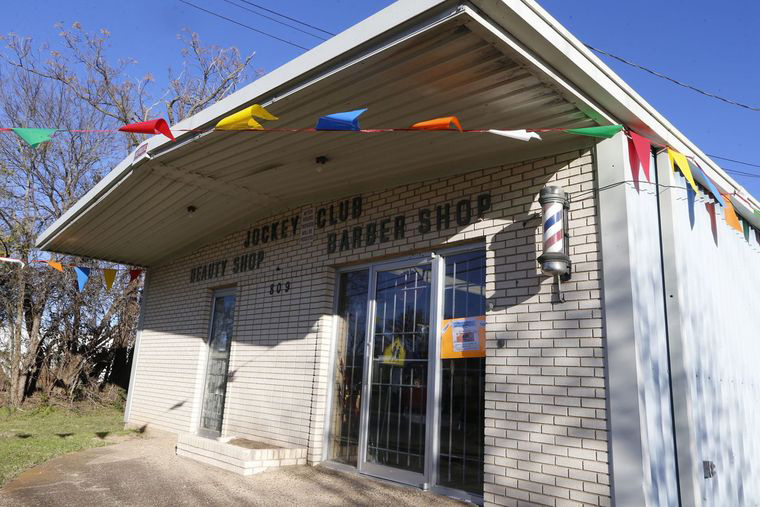 The Jockey Club closed its doors in 2011 when its last barber, Lloyd Dugas, retired. The Jockey Club Barber Shop weathered the 1953 tornado that demolished much of Bridge Street and the square. But in 1970, the federal urban renewal program cleared the entire area of some two hundred buildings, sparing only Waco City Hall. The business was forced to relocate to Elm Street and received only $2,500 in compensation for the move. 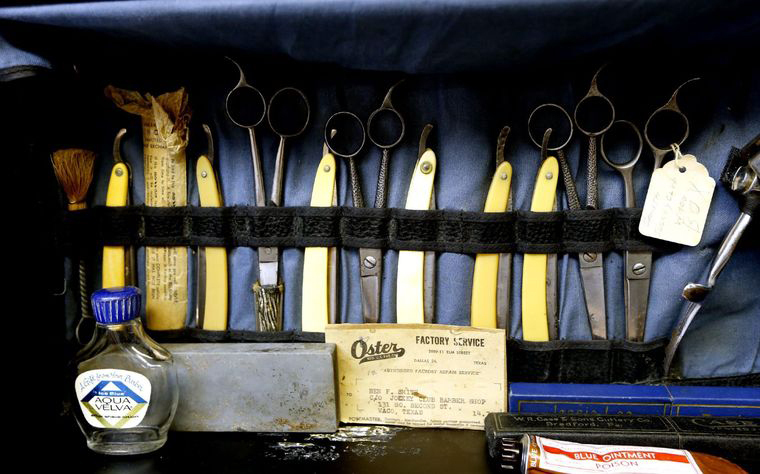 Regardless of location, the barbershop remained a neighborhood icon for many generations. Long-serving barbers Jesse Mayes, Lloyd Dugas, and Cicero Martin grew extremely close and attracted a loyal clientele. The barbers encouraged customers to stick around and catch up on Dallas Cowboy trivia and discuss who was missing from church last week. The Jockey Club was a place where the currency was talk and people got good, solid haircuts—not hairstyles. In its history, the barbershop attracted a number of celebrities including the famous baseball star Jackie Robinson. It was also a favorite of Baylor athletes like Walter Abercrombie and Michael Johnson. Many generations have remained loyal to the Jockey Club, even driving in from out of town to get a haircut after moving away from Waco. The barbershop remained an active part of the neighborhood, supporting local charities and caring about the community. It cultivated an irreplaceable and timeless environment through conversation, laughter, and haircuts and it represents a legacy of hard, honest work supported by loyal customers. The barbershop provided meaningful and memorable community for Waco citizens for countless years. The Jockey Club’s service to the Waco community for over a century lives on today. Former owner Frank Smith’s widow, Iva, reopened the Jockey Club in February of 2016 much to the excitement of the neighborhood. The original barber chairs are still intact and have been reupholstered in dashing red and blue. The same seating remains along the wall coupled with the familiar Big Red vending machine. Tributes to the rich history of the shop are displayed all along the walls for customers to view. This Waco icon stands ready for a revitalized life on Elm Street. 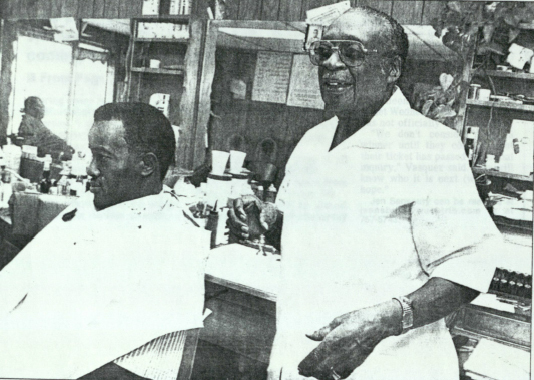 Tradition and Service: Longtime barber Cicero Martin gives a customer a haircut in 1999. In 1944, haircuts cost thirty-five cents. By 2001, prices had risen to eight dollars. Many generations visited the Jockey Club and took their sons and even grandsons for haircuts there. This service that cultivated relationships and community was a defining characteristic of the barbershop. 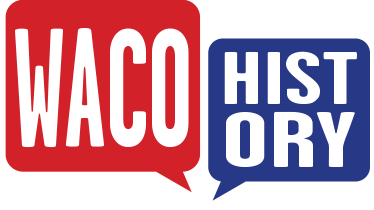 Ellen Wilkerson, “The Jockey Club Barbershop,” Waco History, accessed April 18, 2019, https://wacohistory.org/items/show/145.